I’ve got anti-spam, so why am I still seeing some spam? 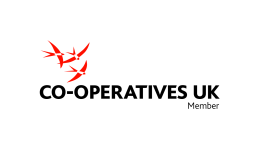 I’ve given my reaction to yesterday’s announcement by the prime minister in my blog on the Co-operatives UK website. If you want to comment and can’t do so there, comments can be left on this article too.